provides moisture to the skin, and helps to maintain it. 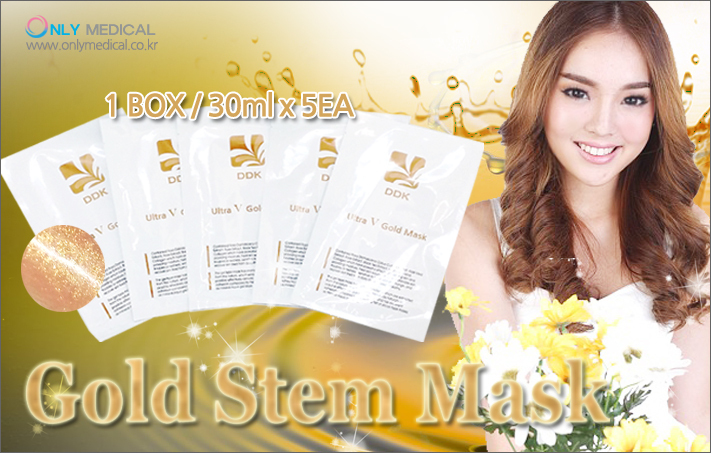 The botanical active substances refine and clarify skin tone. This mask improves rough and inelastic skin into smooth and resilient one. 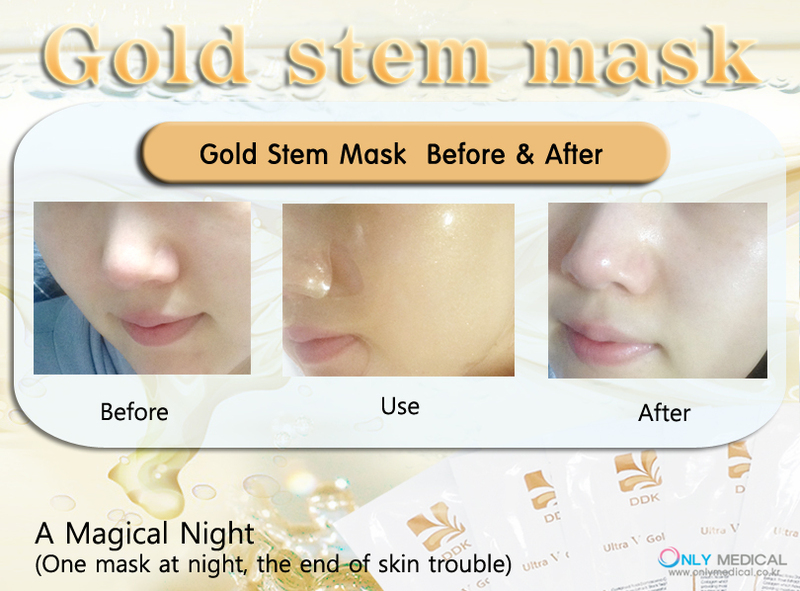 ① Smooth skin with toner after cleansing face. ② Open the product packing sheet along the line at the top and take out the mask. 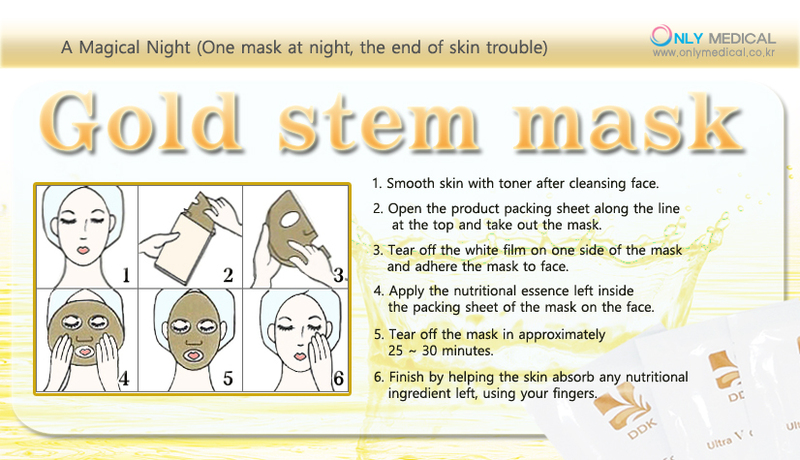 ③ Tear off the white film on one side of the mask and adhere the mask to face. 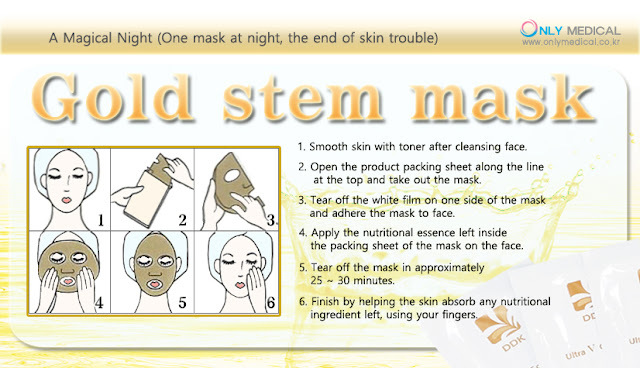 ④ Apply the nutritional essence left inside the packing sheet of the mask on the face. ⑤ Tear off the mask in approximately 25~30 minutes. ⑥ Finish by helping the skin absorb any nutritional ingredient left, using your fingers.